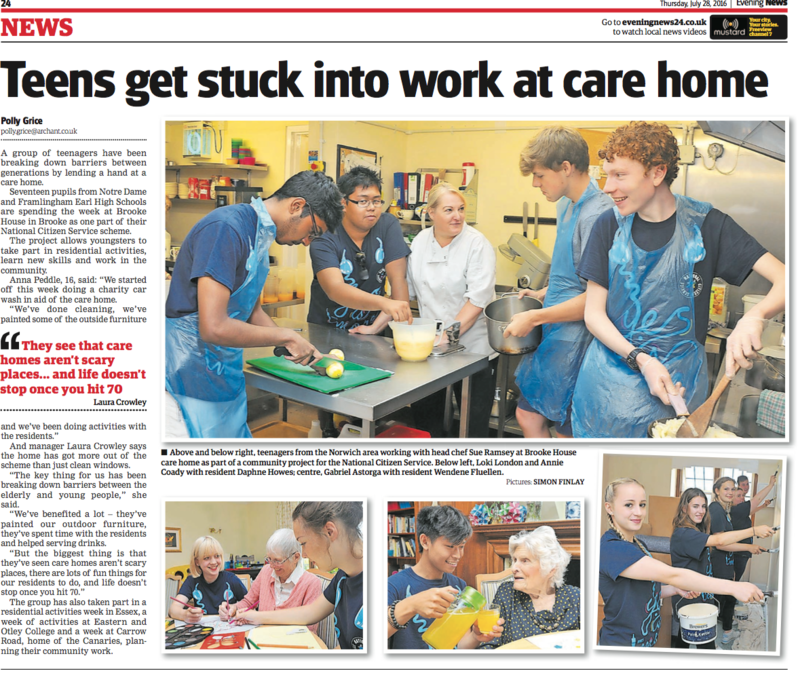 A group of teenagers have been breaking down barriers between generations by lending a hand at a care home. Seventeen pupils from Notre Dame and Framlingham Earl High Schools are spending the week at Brooke House in Brooke as one part of their National Citizen Service scheme. Staff at a Congleton care home are celebrating recognition of their high standards in a glowing report by the Care Quality Commission. Park Lane care home, in the town’s Park Lane, received an overall good rating and the inspector’s report found it was good in every category, covering whether the service is safe, effective, caring, responsive and well-led. 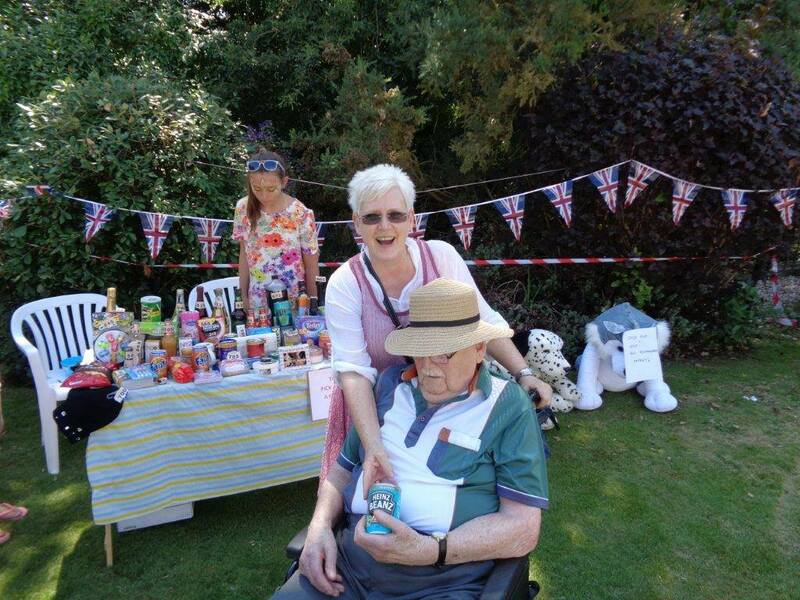 About 200 people attended Woodbridge Lodge garden fete on Saturday which went ahead in glorious sunshine. The town’s mayor Stephen Attwell opened the event and stayed to enjoy the fun which involved a range of games and stalls from welly throwing and egg and spoon races to a coconut shy, raffle and tombola. 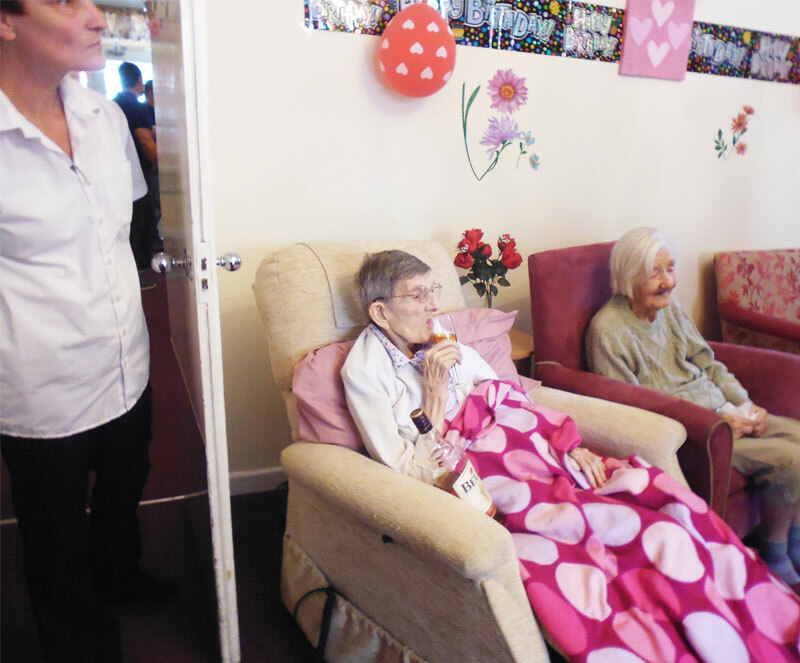 Kathleen Atthill celebrated her 103rd birthday with her secret to long life Bell’s whisky. Miss Atthill lives at St Clement’s Nursing Home, in Norwich, and swears by the health-giving properties of the tipple. She has been drinking Bell’s whisky on a daily basis for more than 80 years. So to mark the milestone and to thank her for her many years of loyalty the whisky distiller sent her a card and gifts, including a bottle of her favourite drink to toast her birthday.